Retail sales of music continue to spiral downwards and those at the fringes of retail existence are facing extinction. For Michel Passaretti, who heads Montreals Cactus/Red Toucan, running a label remains a way of contributing to the meagre food chain of "the left field of jazz, as he puts. 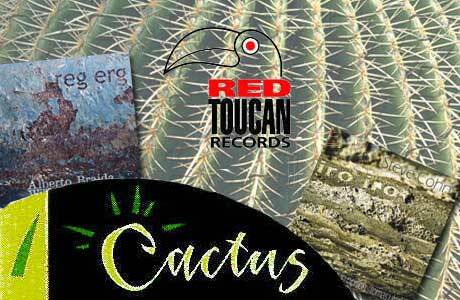 Over its 15-year history, Red Toucan has released three-dozen discs. Its top seller moved 1,200 copies, which, during the first few years of the labels existence, would barely cover manufacturing costs. But Passaretti freely admits that CDs are most useful as calling cards for musicians to get gigs and cobble together tours, which are the real lifeblood of improvising musicians. Often these releases are a means to showcase an artists current working unit to prospective booking agents.